This blog has come into creation at the request of a friend. 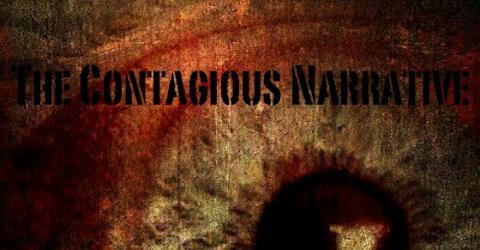 I spent much of 2007 and 2008 writing a senior honors thesis entitled “The Contagious Narrative: Examining Infectious Disease and Humans in Film and Literature.” The request is that I strip away much of the concern with film and literature and examine the themes of thesis from a sociological viewpoint. Much of this blog will be unorganized and in an open or free writing form. I will only write when I have something to say, so it may be sporadic. Thanks for taking the time to add your “voice” to the issue(s). I’m always pleased when we have a new venue for information exchange and I’m always excited when that voice belongs to a fellow female. I am adding you to my recommended blogs and I look forward to reading your thoughts and observations going forward.